Learn How to RAISE YOUR PRICES! Click Here to Watch the FREE VIDEO TRAINING. 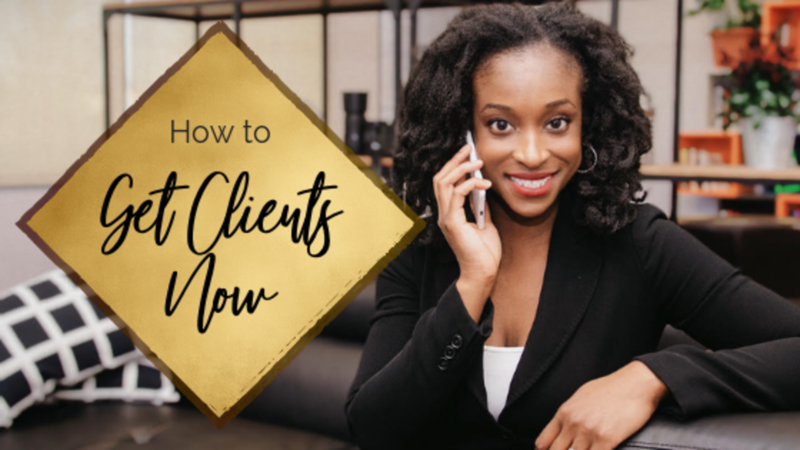 Are you marketing to get clients now or later? In my mastermind group, a client asked how she can enroll a prospect in the next 2 weeks or less. 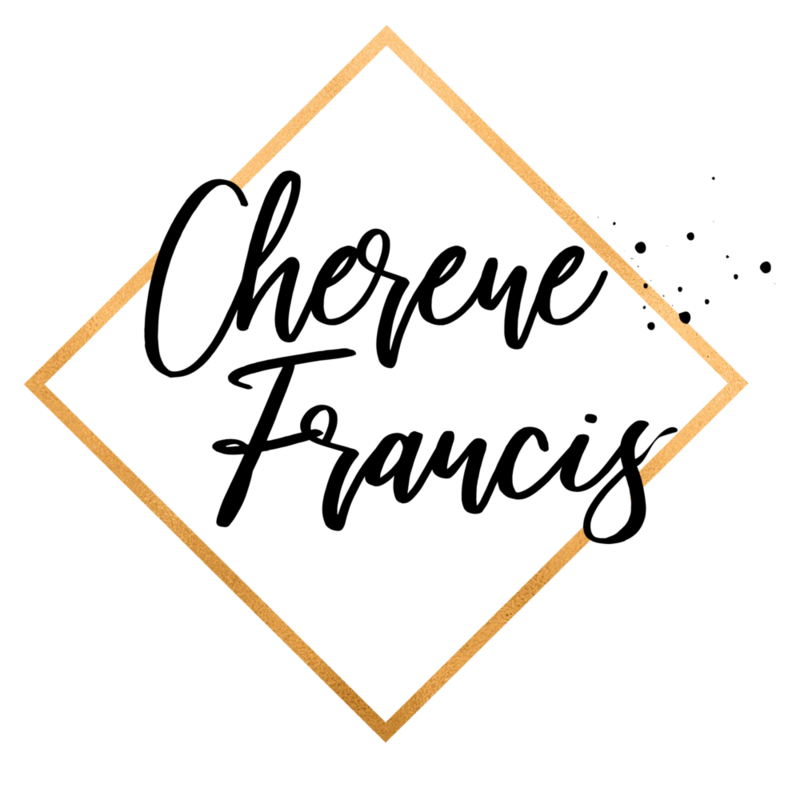 I took a look at her current marketing strategy and realized that a lot of her current business activities included strategies that would take 3 - 6 months to see results. She was shocked when I pointed this out because she needed cash fast! Internet Marketing and advertising is a great way to generate a stream of clients on demand. I experience it in my own business and the business of those I coach, however, you need to ensure you have all the systems and business structures in place to make that happen. If you don't have all the systems and processes you need, then you'll need to do some traditional forms of marketing and sales to enroll a client now. If you want to know how to immediately ramp up your cash flow in the next couple weeks or even days, this is for you. The easiest way to achieve your money goal is through taking action on a strategic marketing and sales plan for your business. Having a marketing and sales strategy will remove the guesswork, overwhelm and fear. It will also keep you focused and on track, lest the nice shiny objects and "squirrels" come your way. Read on if you want the know How to Map Out the Next 3 Months to Reach Your Money Goal. 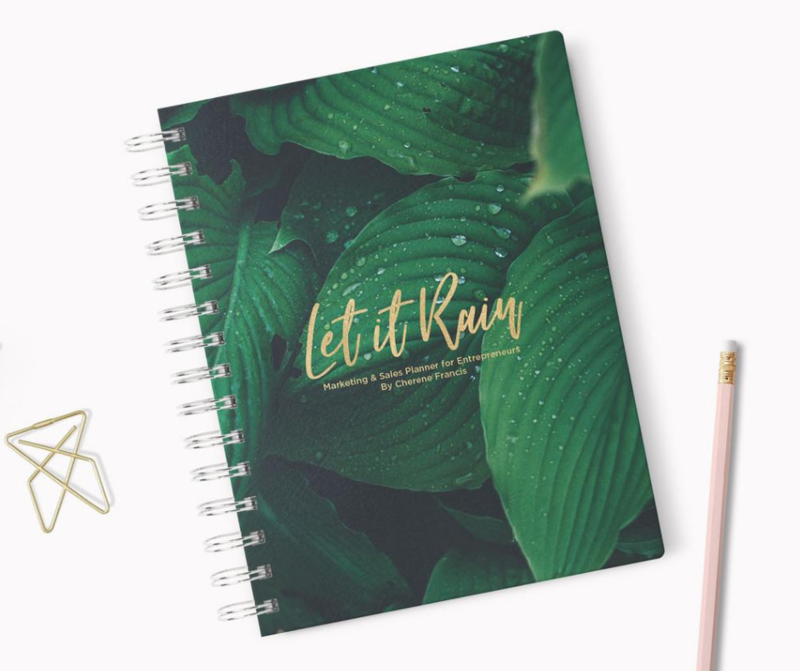 I will be using the Let it Rain Planner for Entrepreneurs as a template. Like a map, a strategic goal assumes a coordinate of some sort: what, where, when? These are simple targets to help give us clarity for the next steps in our path. When creating a marketing plan for your business, you may choose to plan out your year in quarterly 3-month time frames. Pick the start and finish dates of your plan. Download the Brand Confidence Kit! You'll also receive regular emails providing helpful resources and tips.